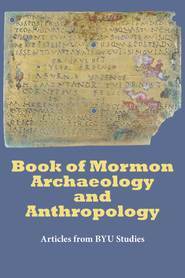 Mesoamerica and the Book of Mormon: Is this the Place? Did you know. . . ? 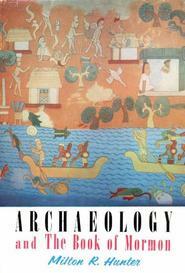 Jospeh Smith declared that the city of Zarahemla stood upon the land of Guatemala, which was part of southern Mexico in his day. There are two hills named Cumorah. One hill located in the Land of Desolation where the final battles of both the Jaredites and Nephites took place; another twenty-five hundred miles north where Moroni buried the abridgement of the Book of Mormon. Find out why! 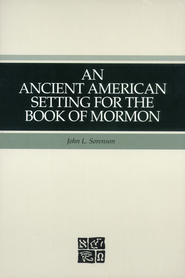 While nothing can take the place of a spiritual witness of the truthfulness of the Book of Mormon, an understanding of the correlating evidence of the Book of Mormon, especially as it relates to geography, can provide greater appreciation for this inspired book of scripture. 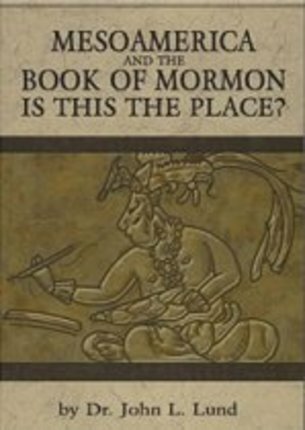 Most people are greatly surprised at how much evidence and information there is about the geography in the Book of Mormon, both things that are internally there and things that have been said by prophets. Read and enjoy the words of author John Lund. Titles include "For all Eternity," "The Myth We Call Perfection" available at Deseret Book.